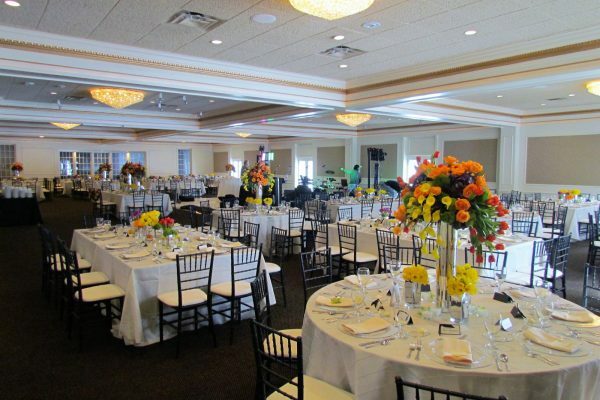 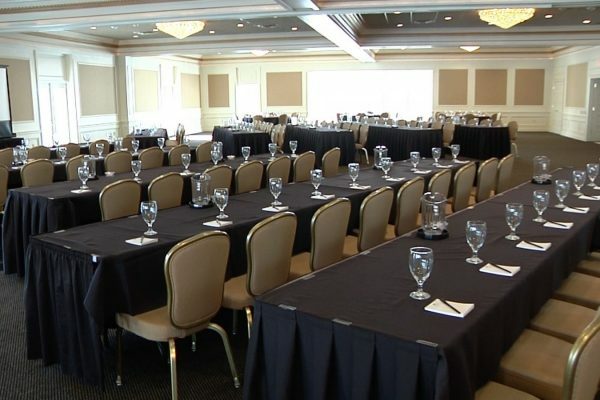 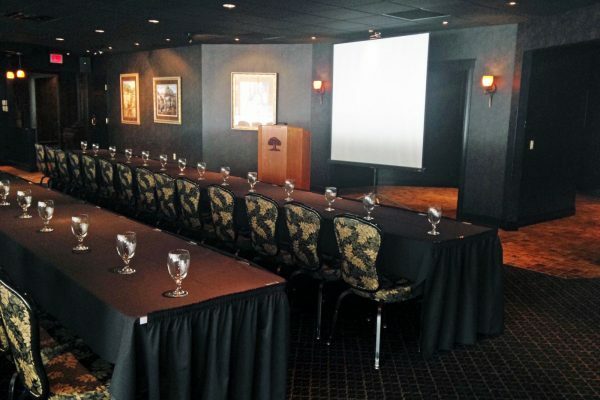 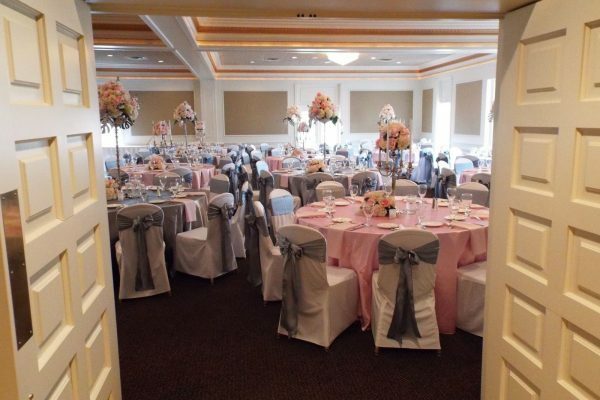 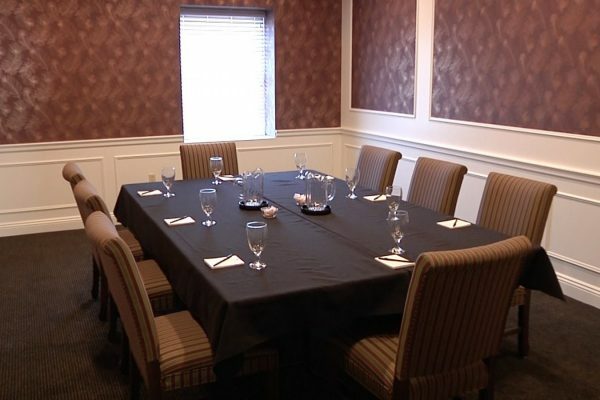 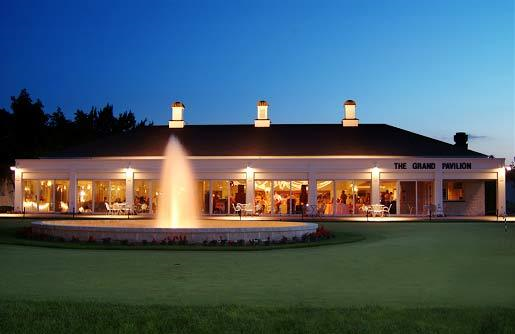 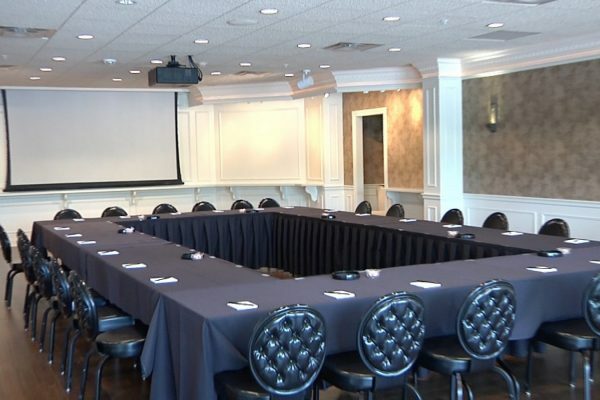 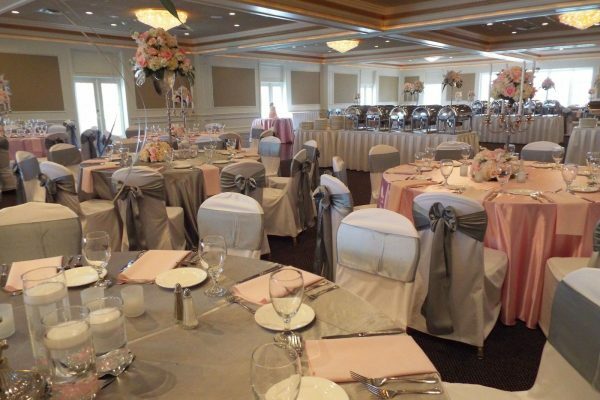 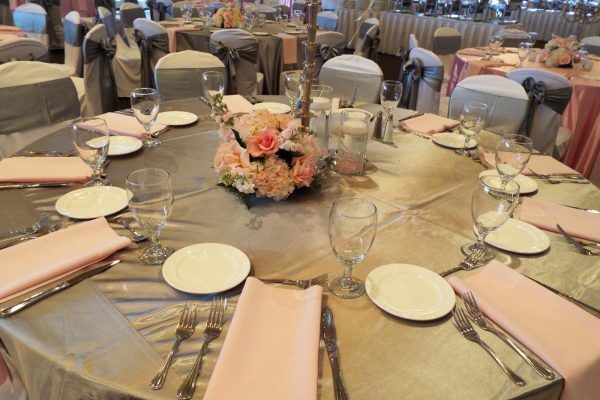 The Avalon Inn and Resort is our largest property and the perfect venue for your Conference! 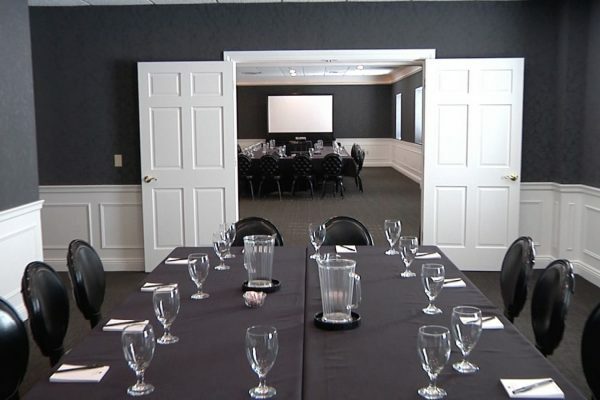 Guests can stay overnight in our luxury accommodations; very convenient to our meeting rooms. 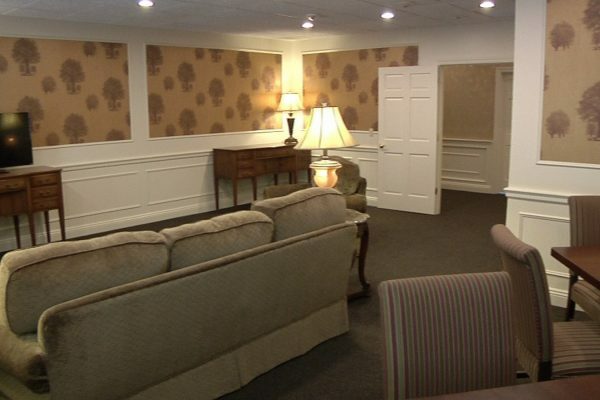 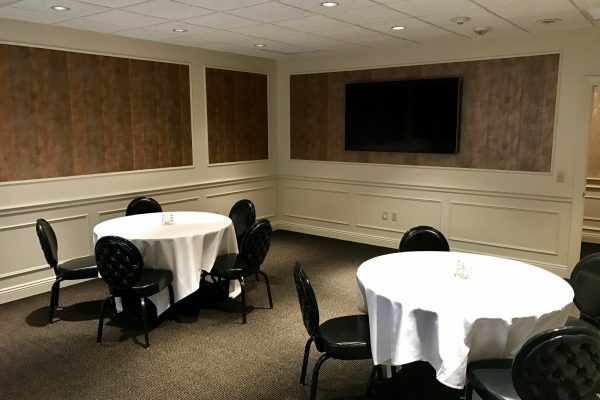 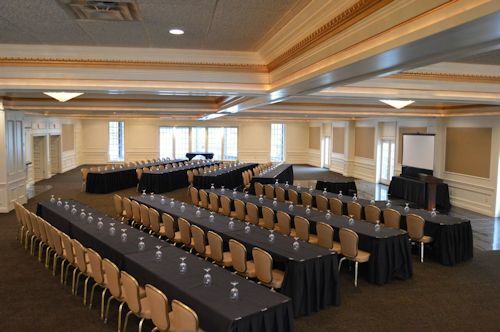 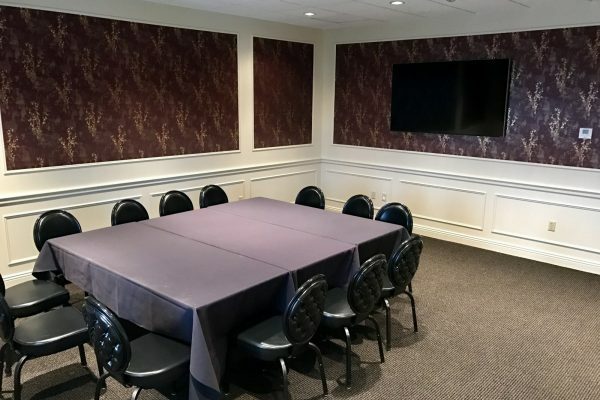 On site, the Ballroom can hold up to 300 people, the Grand Pavilion can hold up to 200 people, and 8 other breakout rooms can accommodate 2-60 people. 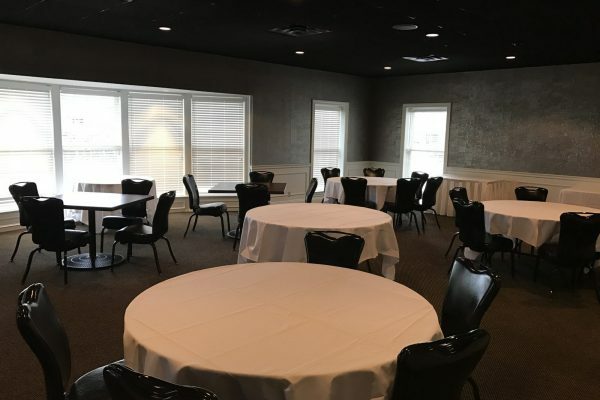 The Game and Rec Center is a great option for team building, or an evening event!